Killing Lincoln (2011) tells the story behind the assassination of president Abraham Lincoln, which took place in 1865, shortly after the Confederate army had surrendered, effectively putting an end to the US Civil War. 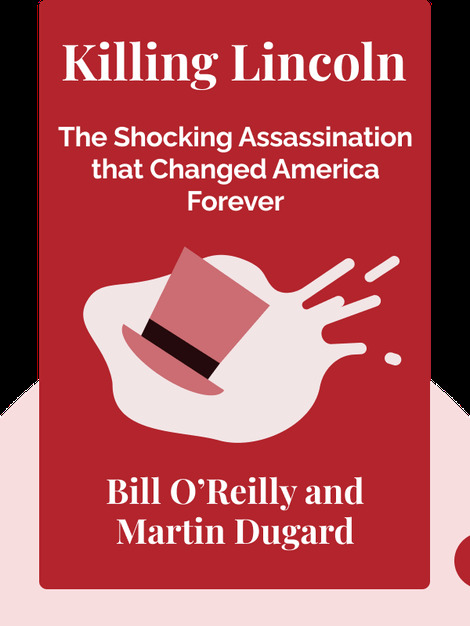 Learn all about the conspirators who plotted the killing, what their motives were and the details surrounding the fateful night at Ford’s Theater. Bill O’Reilly is best known for his political commentary show, The O’Reilly Factor, on Fox News. He is also the coauthor of a series of historical books, including Killing Kennedy, Killing Reagan and Killing Jesus. Martin Dugard is an American author and journalist. 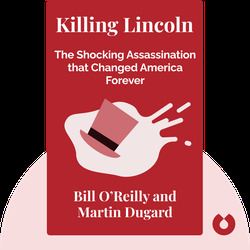 With Bill O’Reilly, he coauthored Killing Kennedy, Killing Reagan and Killing Jesus.